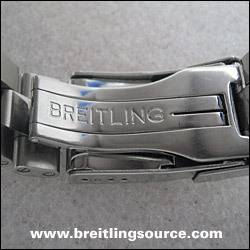 The Professional bracelet is offered with the Super Avenger, SuperOcean watches. 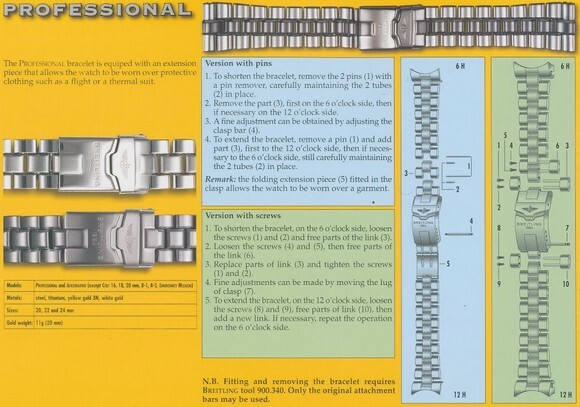 This bracelet has been succeeded by the Professional II bracelet, and is called the "Professional" bracelet in Breitling's last literature. 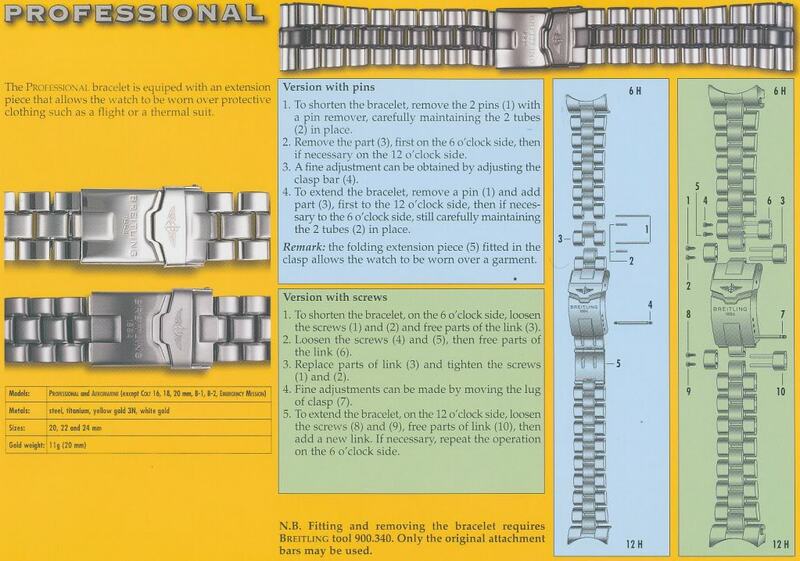 The Professional II is just a designation to differentiate the two.